It's high time for a new Google Nexus smartphone and it's been revealed that LG has been tapped by Google for an updated version of the revered Nexus 5 model. Industry sources familiar with the two companies told Korea Times that a new Nexus is being produced by the Korean-based firm ready for a launch date at some point in October alongside a separate model from Huawei. A big part of the Nexus 5 is expected to be Google's new Android M OS that brings to the fore a new mobile payment and fingerprint recognition system. Display-wise it should ship with a slightly-larger 5.2-inch screen than its predecessor. Google and LG have both declined to comment on the new smartphone's existence, however, a source added that a recent meeting in the US saw the two firms discuss “how to expand their bilateral partnership in areas other than smartphones”. Google has famously changed the manufacturer of its own-branded smartphones on an almost by-model basis with Samsung, Motorola and HTC all sitting alongside LG in the annals of Nexus history. LG's Nexus isn't expected to be the only Nexus smartphone making its way off the production line later this year and leaks have shown that model alongside a larger 5.7-inch screen Huawei Nexus aimed at the higher end of the market. Google and LG remain silent on the new smartphone. 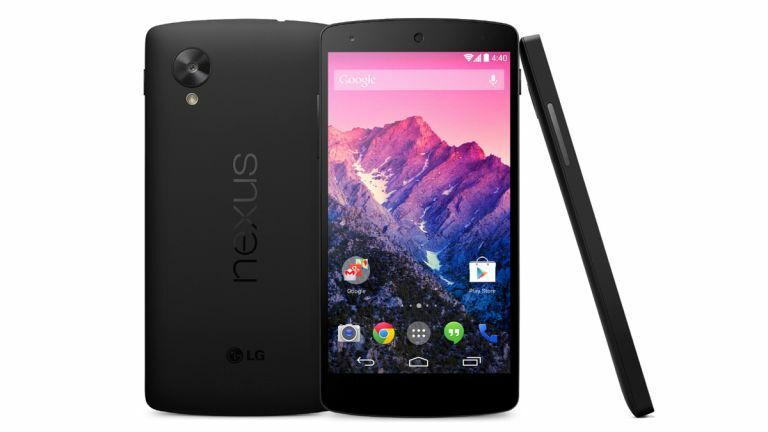 Can the Google Nexus 5 trump the excellent Nexus 4?